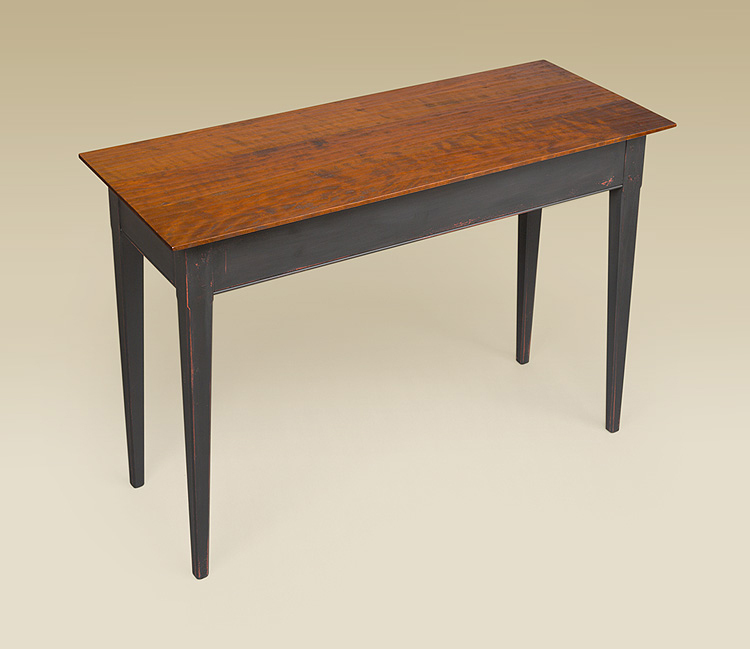 A Planed Top Hall Table is that special piece that can set the stage for your hallway or living room. 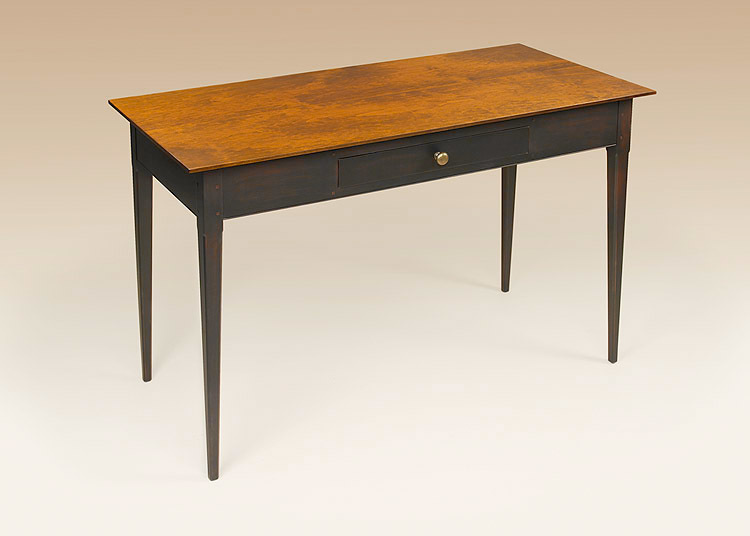 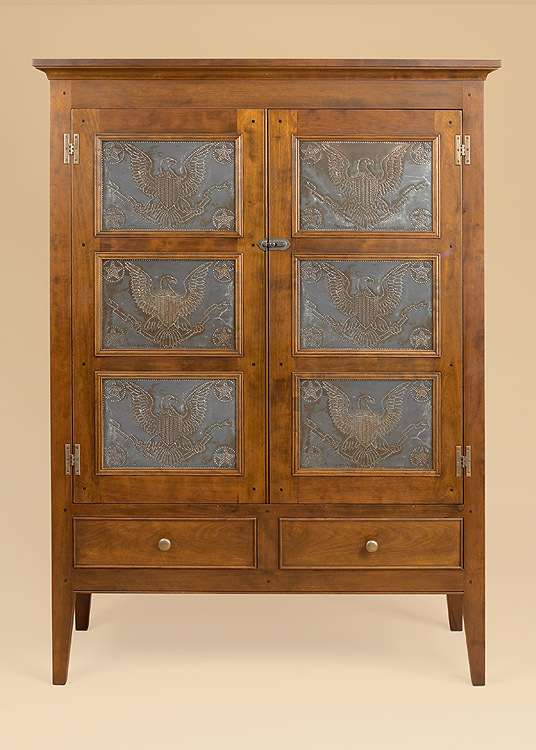 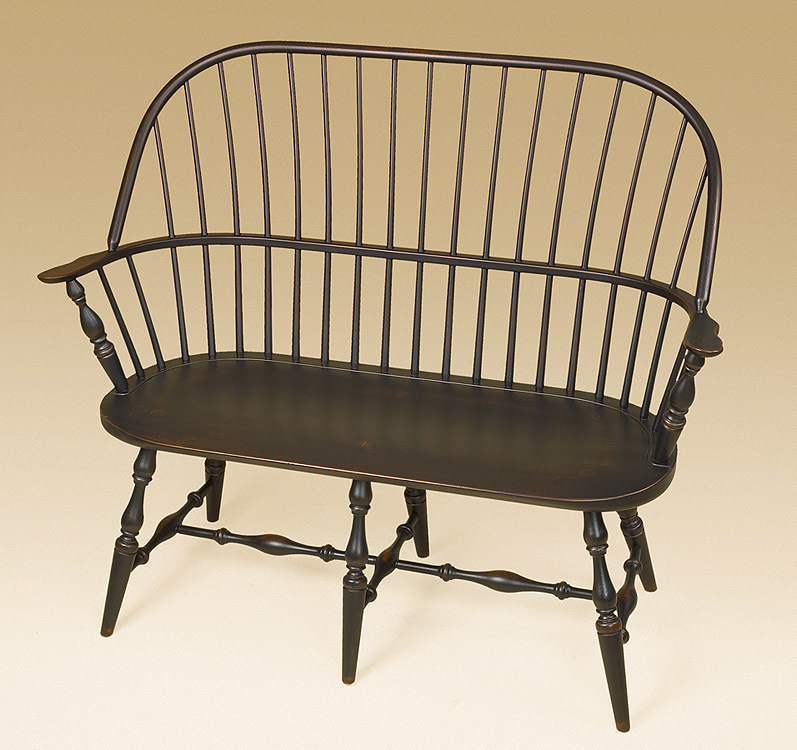 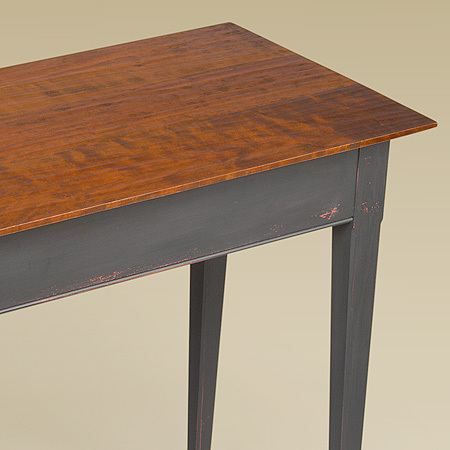 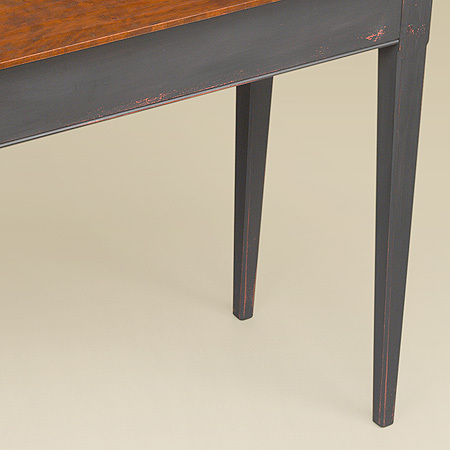 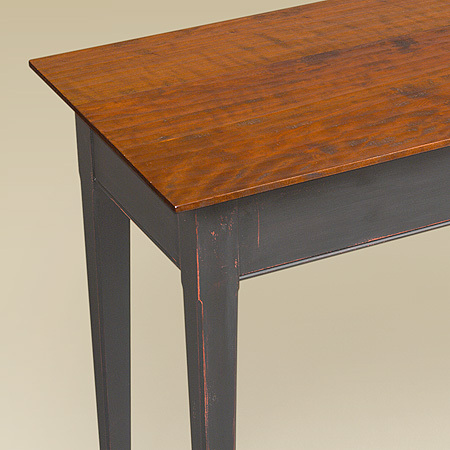 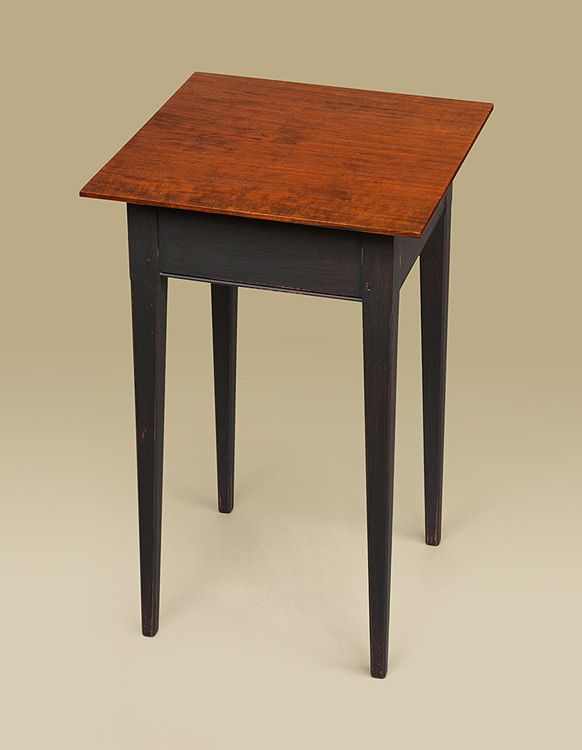 This hall table is Pennsylvania made with a focus on quality construction and finish. 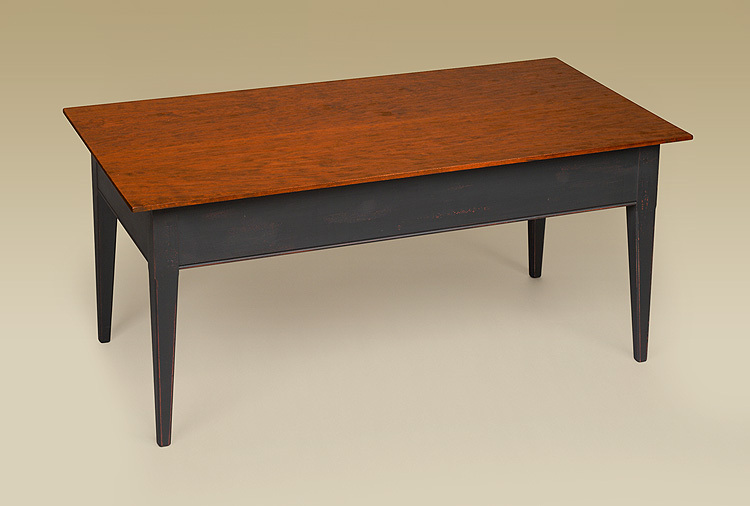 *Pictured with a cherry wood top and a antiqued black over red base.